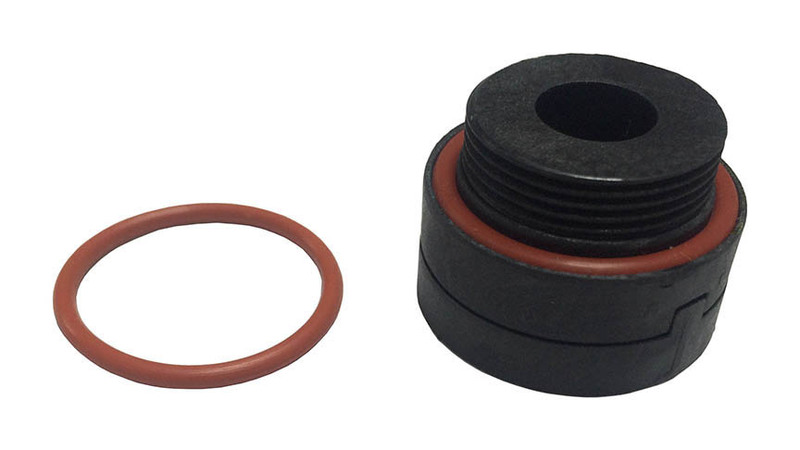 The OR-DS9107+ is a replacement for worn or damaged O-Rings on the DS9107+. 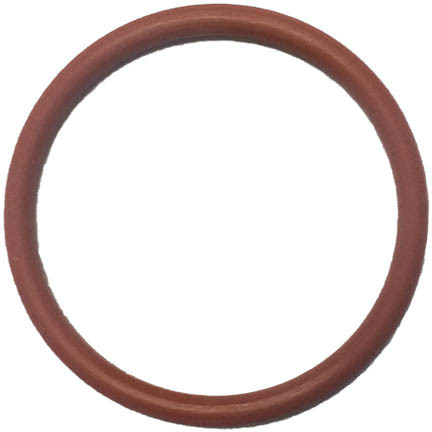 It is best practices to always inspect the state of the O-Ring whenever the DS9107+ is opened. This will prevent a failed O-Ring from comprising the IP68 rating of the DS9107+.